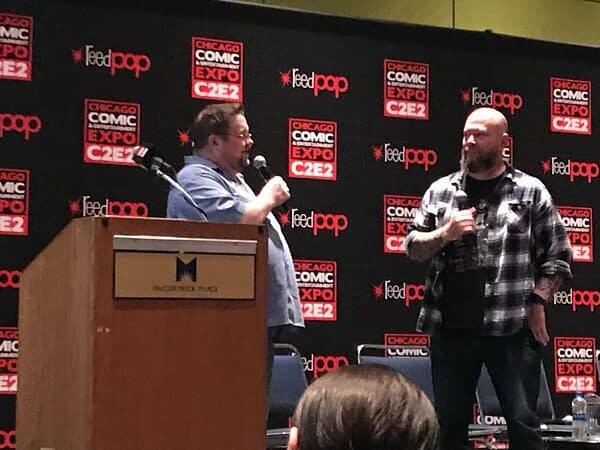 Brian Lake and David Pierce went to the Marvel C2E2 Next Best Thing Panel happening right now at C2E2. And it was busy, hundreds of people couldn’t get in the room as the panel began. 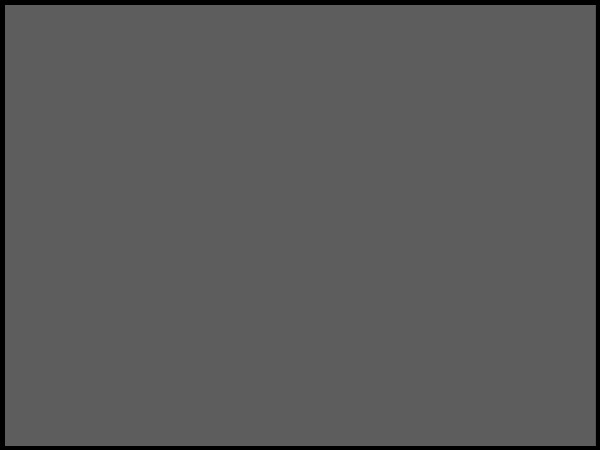 But the news began big. 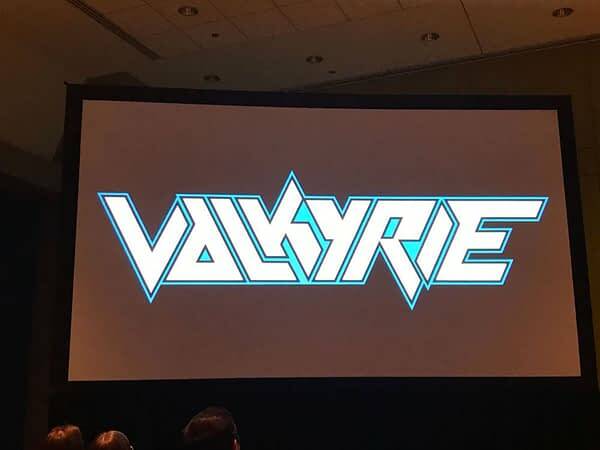 A new Valkyrie series written by Jason Aaron and Al Ewing. Who Wants to Win a No-Prize from Next Week’s Fantastic Four #8?